John Skibicki, age 83 of Wilmington, DE passed away on Sunday, February 3, 2019. Jack was a consultant. 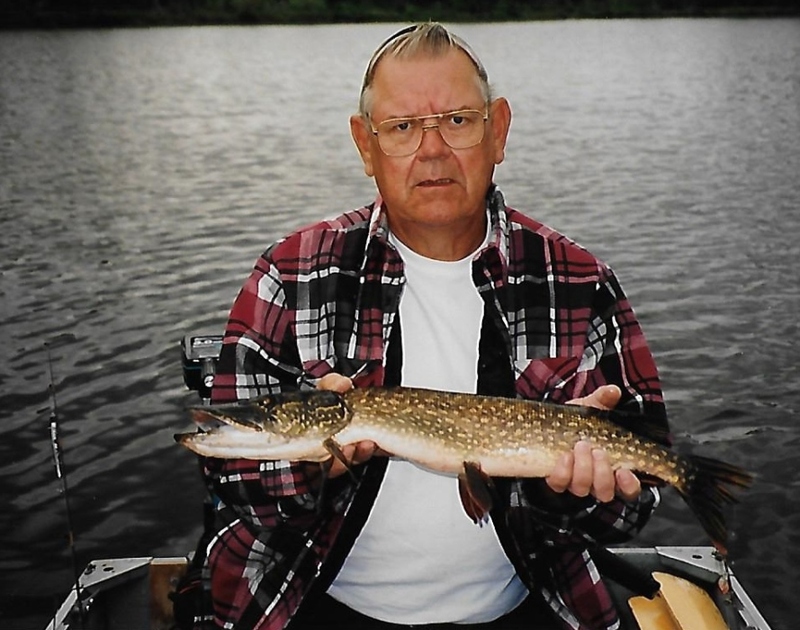 He loved family and was a devout fisherman. Jack is survived by his wife, Phyllis (Zehr) Skibicki; sons, Mark (Karen) Skibicki, Larry Skibicki, Stephan (Christine) Skibicki, David (Suzanne) Skibicki, John (Donna) Skibicki; a daughter, Susan (Jeff) Wilson; grandchildren, Melanie, Mark Jr., Ryan, Ashly, Steven, Amber, Jamie, Laura, Jacklin, Tyler, Matthew, Connor, Alexandra and Joshua; 13 great grandchildren; his brothers, Edward Skibicki and Robert (Carole) Skibicki. Jack was preceded in death by his brother, Leonard Skibicki. Mass of Christian Burial will be offered on Monday, February 11, 2019, at 10:30 am in St. Hedwig Church, Linden and So. Harrison Streets, Wilmington, DE. Burial will follow Mass in All Saints Cemetery. Visitation for Jack will be held on Sunday, February 10, 2019, from 2-4 pm at the Doherty Funeral Home, 3200 Limestone Road, Wilmington, DE 19808. The family requests, memorial contributions may be sent to the charity of your choice.